It has not been a too while that mobile phones were in its primary stage of evolution and now that it has modulated its step to bring revolution, the journey from the infancy to the revolution must be reckoned a core mobility strategy. Left those days when gadgets were barely accommodated to fit in your pocket, now the primary function to expand more than the traditional means to establish touch base. Let’s see the robust strategies which has enabled the journey from evolution to revolution. Few of the games apart from retro games like Tetris and Pong were demonstrated immediately after the mobile phones came into the existence. At the end of the late 90s and the beginning of the millennium, few cutting-edge technologies came into being. Like addition of calendar and camera enhanced the demand of mobile devices drastically. With the introduction of its first iPhone in 2007, demand for smartphone and prominently the demand for mobile apps enhanced. It evolved with the realistic substitute of traditional process of accessing information to a portable approach. 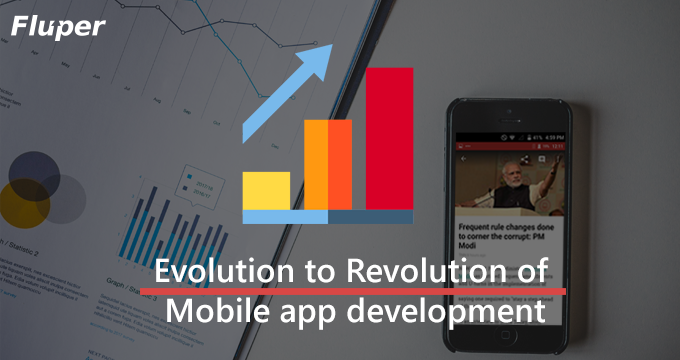 Then it evolves with the Android app development. 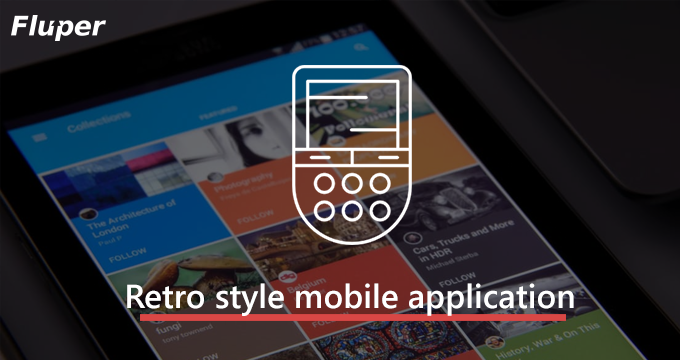 Although it brought a free ambit for mobile app development company. It had come up IDE with bugs. Later it proved to be unfriendly for the device and development. Various technologies have already invaded the periodicals, it has successfully taken the slot of our daily lives. Although the future seems very promising, Google, Master Card, PayPal have already embarked the kingdom of Near Field communication. It’s a procedure of wireless data transfer in close proximity and enable the technology to communicate without any requirement of internet connection. 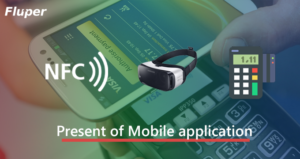 In essence every mobile OS maker has something that access incomparable NFC functionality. Just like Google Wallet, Samsung Wallet at the beginning of 2016 operates on the same way which enables the fund for contactless payment. 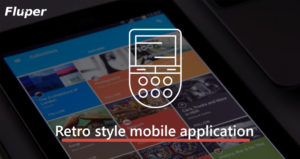 Currently m-commerce is defined as the e-commerce of next generation. It has enabled buying and selling of goods and services with the help of wireless handheld device. Now the users are accessed the internet without any necessity to plug in. 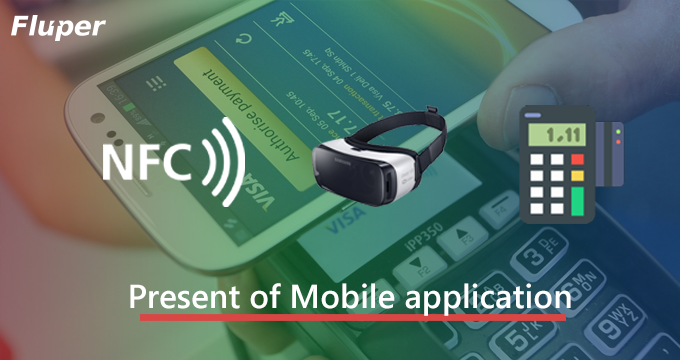 It has paved the way of m-commerce after taking Bluetooth Technology into the consideration. To describe the imaginary world into the reality, virtual reality and augmented reality has played an essential role. It has enabled to constitute something out of the realm of mere manifestation. Currently it has focussed on the Head-mounted Display and World-fixed Display which has intensified the user experience. Mobile app development companies are diverting more of their strength in form of their skill and knowledge in developing more and more games. At the beginning of the year 2016, it come up the games like death stranding, For Honor, Halo Wars 2. Developers are diverting their resources to create life-like lens effect in order to implement backlighting, noise and focus. Cloud technology has also reached at the height of the bloom. With its close proximity and interaction with the data it suggests more and more opportunities are coming up with the cloud technology. The idea of establishing an enterprise data lake in the cloud will enable to move your data into the ecosystem. Currently it is still developing and trying to take in the future. 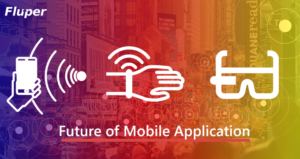 With respect to the past and present, it would not be wrong to establish a notion that the next frontier of the technology would be the mobile technology. It has shown the extreme potential which has enabled to build-up a fact that might be mobile technology will be ahead of any other industry in the world. It is expected that IoT is capable enough to bring the next revolution or may be the next internet. Iot has created an ecosystem which has let the entities to run on various environment from manufacturing, to agriculture. Although it has occupied a considerable position, but it is somehow expected that it would take megatrend, amount invested, device growth and return on investment and give its contribution to analytics, devices and even security. Wearable already invaded the market of technology at the mid of 2016 but there are some factors which are as clear as mud. It has left with the accuracy to be desired. But according to the business intelligence it is expected that wearable will come up to pave the not-so smooth way. Companies like AiQ clothing, OM Signal have already launched the garment that would measure the vitals. But it has more orbit to extend and expected that in 2017 it would bring something more path-breaking. Now that people are finical day by day, even the new devices are too heavy and turned outdated for them. It has already come up with various prototypes just like Google Project Glasses, Apple Smart Glasses, Olympus Mega 4.0. These smart glasses has filled in the space of mobile phone upto 80%. But in the future it is expected to increase the percent and work more on its proximity. A Bluetooth based technology where the software was needed to embed with the app so that it gets more interacted with the beacon. But it has somehow established the fact that it possess the innate ability to deliver timely, contextual and personalised approach. But as far as software embedment is concerned it is expected to come up with more and more beacon deployment, proximity solutions,. Although Google Eddystone has worked on the proximity criteria, but more changes are expected in the Geographical distribution. 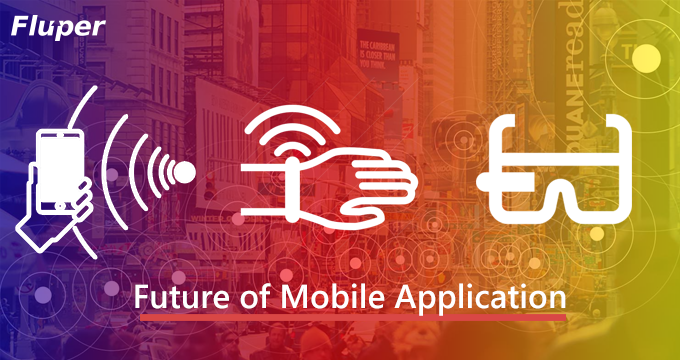 Now that we have entered into the landscape which has been dominated by the mobile app development, a robust mobility strategy is expected to intensify the journey of evolution to revolution. Are you looking for any robustic mobility strategy. Fluper is here to provide a strong mobility strategy so that you can survive in this dynamic world.